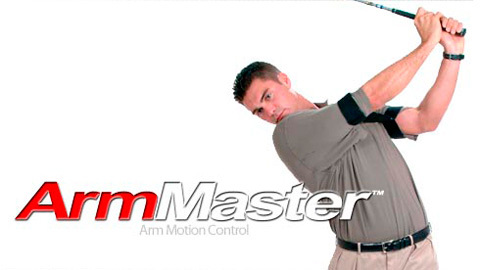 The Medicus ArmMaster forces you to maintain the proper arm positions throughout the golf swing. 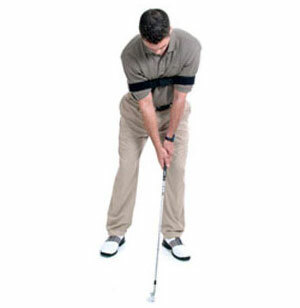 This innovative form of training is highly effective at fixing elbows. 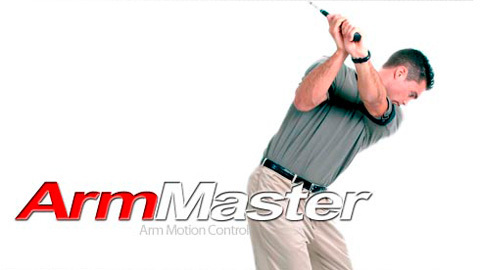 The ArmMaster promotes the proper arm motion during your back-swing and eliminates the excessive separation of your elbows at impact or during follow-through. 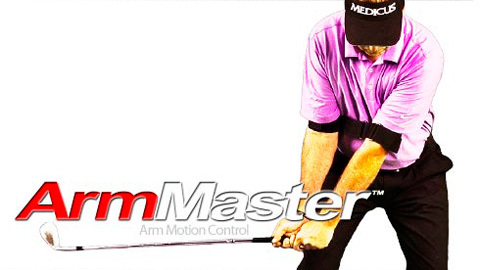 The Medicus ArmMaster is also a great training aid in giving you the feeling of staying connected during short-game practice.